Bergeon 30080 Chrome-Plated Flat Head Screwdriver, Sizes 0.50 - 3.00mm - NEW! 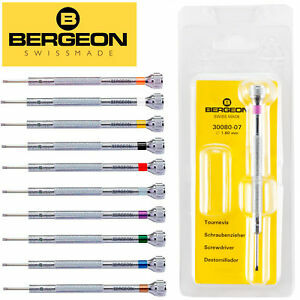 Details about Bergeon 30080 Chrome-Plated Flat Head Screwdriver, Sizes 0.50 - 3.00mm - NEW! 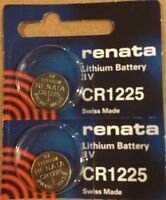 Renata CR2477N 3V Lithium Coin Cells (4 Batteries) - Tracking Included! Great item. Super Fast Shipping. Thank you! Nice item shipped super fast.